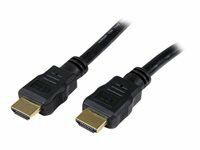 Connect an HDMI enabled display to a Mini DisplayPort equipped PC or MAC. 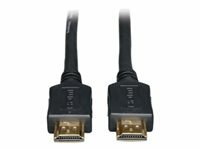 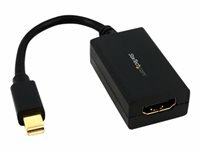 This Mini DisplayPort to HDMI adapter lets you connect your mDP computer to an HDMI, television, projector or monitor. The adapter works with Mini DisplayPort computers like your Ultrabook or any of the Microsoft Surface Pro devices with mDP.